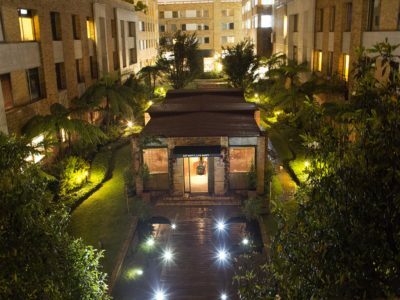 The Country Club of Bogota was the host for the Second Endeavor Colombia Gala on the 28th of October, bringing together 200 business leaders dedicated to promoting social development by leveraging the the high impact of entrepreneurship. In addition to the business leaders participating in the event, Colombian finance minister Mauricio Cardenas representing the government, offering that he shares the vision of Endeavor, as he is convinced that entrepreneurship is a tool that helps build a better country. “Employment is the surest, most trusted way to take people out of poverty,” said Mauricio Cardenas. Bodytech founders Nicolas Loaiza (l) and Gigliola Aycardi. 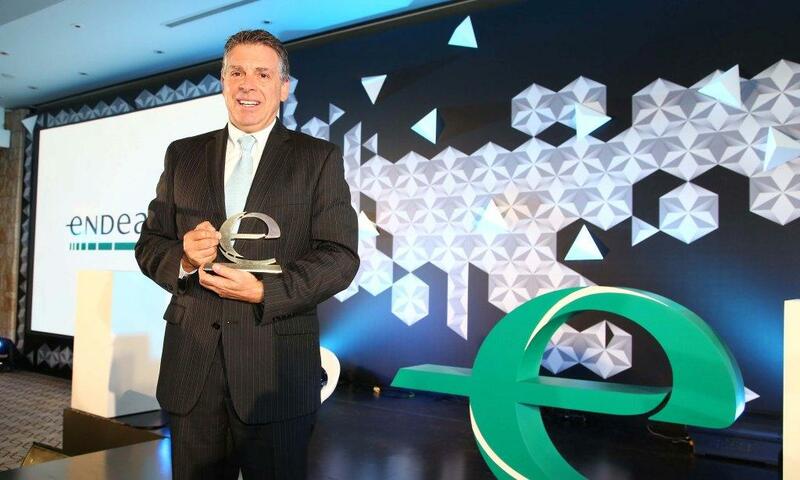 The purpose of the gala was to recognize some of the most successful entrepreneurs in Colombia. The significant growth of their company and the ability to inspire new business leaders to develop new ideas, were the two most important variables in determining the award recipients. 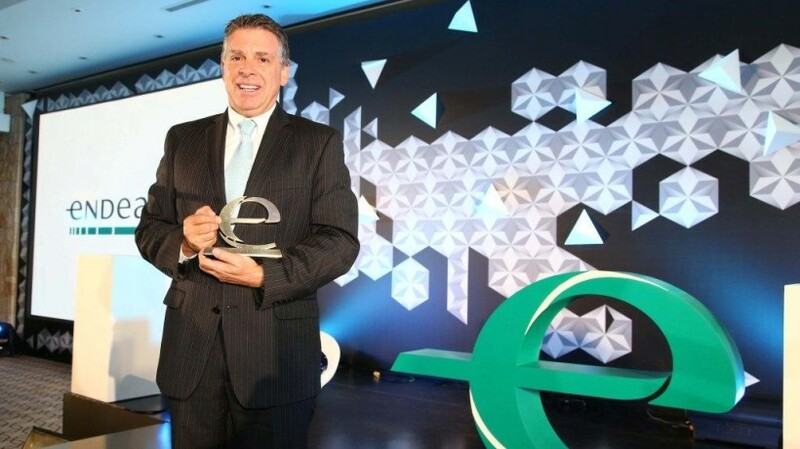 The Endeavor Colombia award had two different categories: The High Impact Endeavor Entrepreneur category and Entrepreneur for Entrepreneurs category. 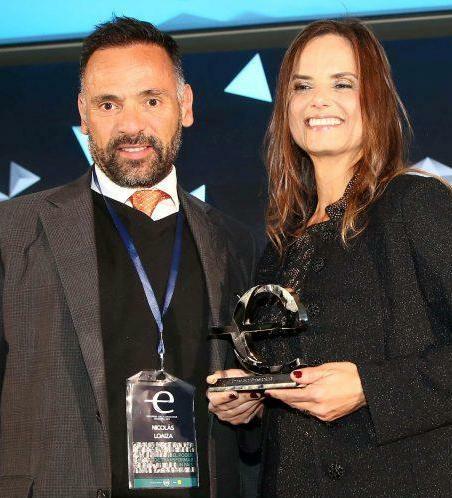 The winners of the High Impact Endeavor Entrepreneur category were Bodytech founders Gigliola Aycardi and Nicolas Loaiza. Bodytech joined the Endeavor Network in 2007 with 500 employees and 20 fitness centers, and since then have growne to a current 4,200 employees and 140 fitness centers located in Colombia, Chile and Peru. The Entrepreneur for Entrepreneurs award was given to Yonatan Bursztyn (above), the founder of Totto; a Colombian manufacturer and retailer of backpacks, luggage and apparel. Totto now supports 4,000 jobs in Colombia and more than 6,000 jobs in other countries. Totto operates 550 stores in 35 different countries. Bursztyn was recognized for his strong commitment to his employees and serving as an inspiration to new generations of entrepreneurs. The awards ceremony also hosted special guests, including Mr. Yehuda Pearl, founder of Sabra Foods in United States; also Munir Falah, Chairman of Cinecolombia and his wife Patricia Tascon.